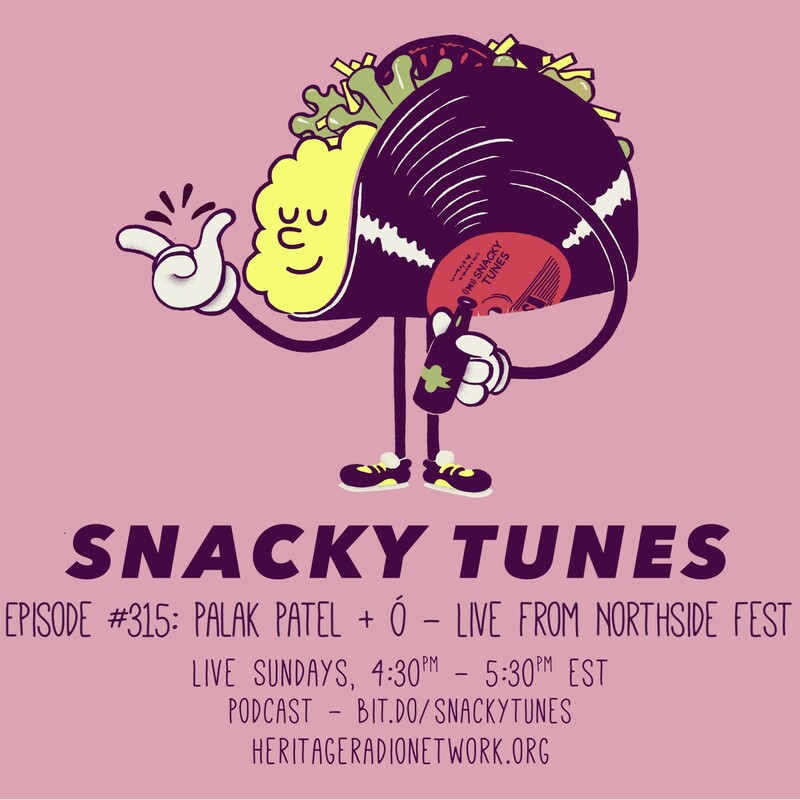 Snacky Tunes hosts a very special live taping at Brooklyn’s 9th annual Northside Festival. We speak with Chef Palak Patel, who’s trips around the world inspire her style and dishes. She discusses the path of becoming a private chef and how to put your ego away for the greater meal. Ó front woman, Gabby Smith, talks about life in Philly and the benefits of writing two songs a day to push her creative bonds. She also shares pro tips on why the Bolt Bus is a the best for writing. Thank you to Northside Festival for hosting us and TNT Drama and Luna Bar for making this happen.